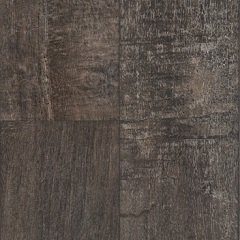 Select from a wide range of rich looks in Mannington Laminate's Restoration collection. 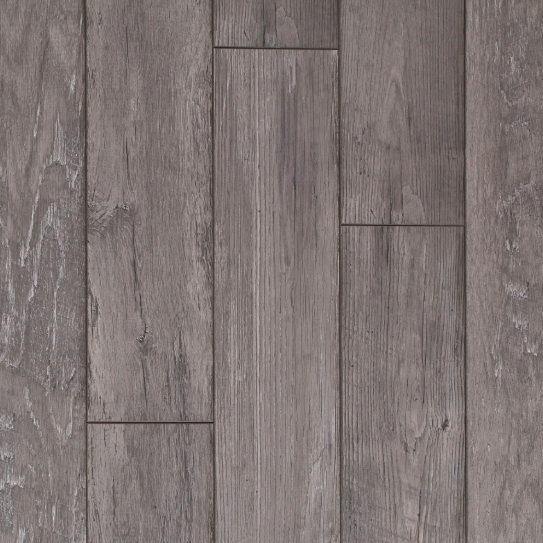 Constructed with Mannington's award winning technology, Restoration has a vintage, rustic look that will give character to any room. 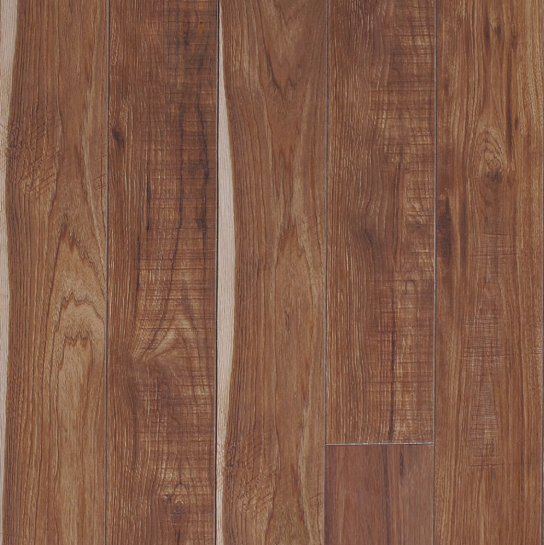 In a 6" wide plank, these 1/2" thick laminate planks have a high density core for strength and durability. 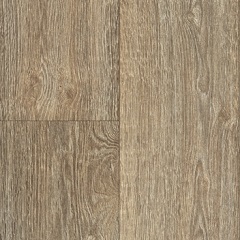 Part of Mannington's 'Best' collection, Restoration is a high quality laminate floor that is still reasonably priced. 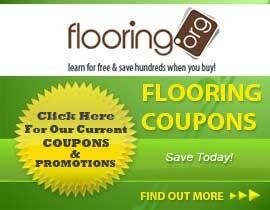 With a variety of options, it will be easy to find a floor you love. 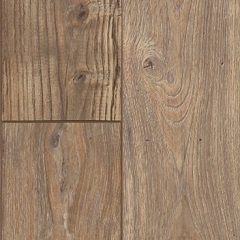 Historic Oak looks like a reclaimed, rustic floor with saw marks and nail holes. 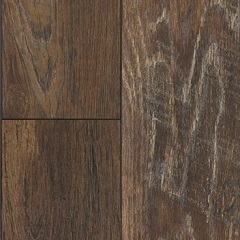 Barnhouse Oak is a fumed visual that has a deep color and a smooth texture. 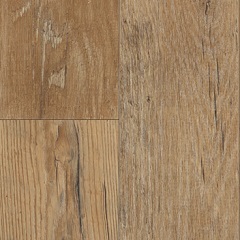 Chateau has a rustic charm and is a weathered antiqued Maple look. 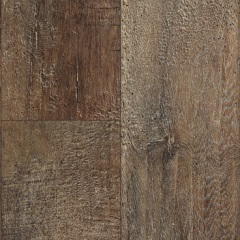 Arcadia offers distressed character with subtle wire brushing. 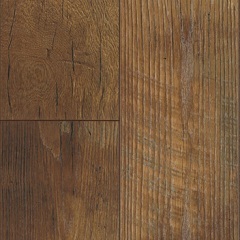 Chestnut Hill showcases the rustic beauty found in Wormy Chestnut flooring. 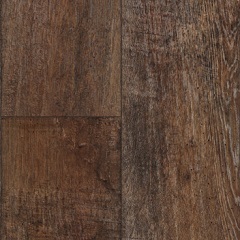 Restoration is one of Mannington's premium laminate options. 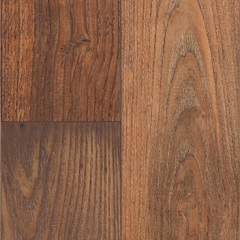 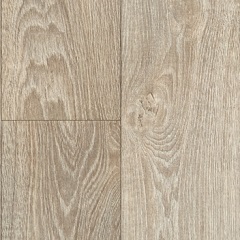 Flooring.org offers discount prices on all flooring so you can buy this laminate floor at a great price! 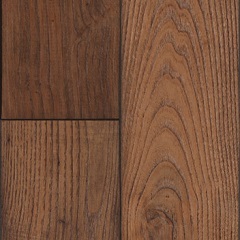 You can buy a character hardwood look for a fraction of the price of the real thing with Restoration. 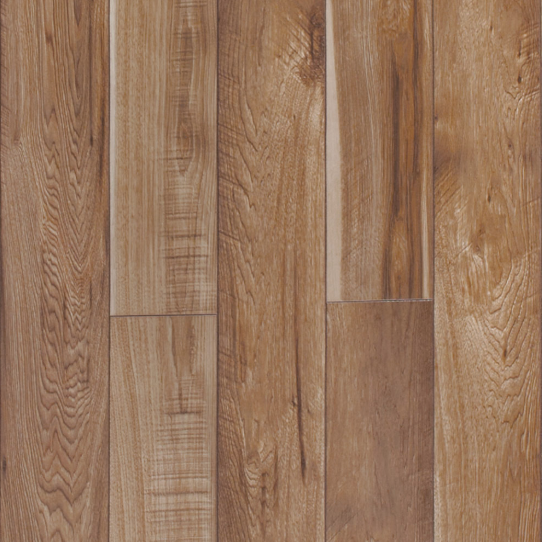 Shop all of Mannington's laminate floors here in our store. 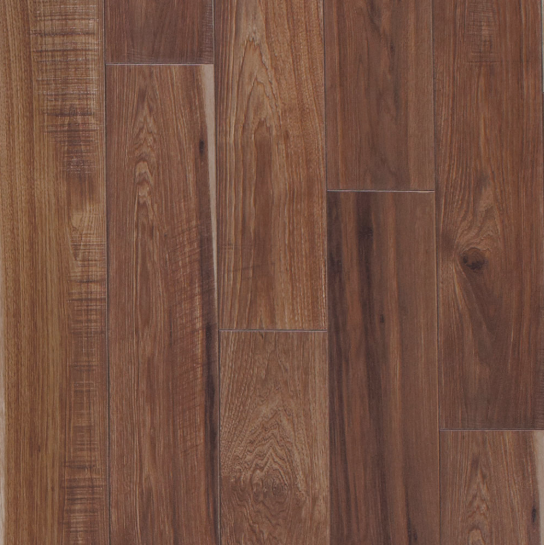 We make it easy for you to find a floor that matches your style and your budget.